Happy #TuesdayTravel! 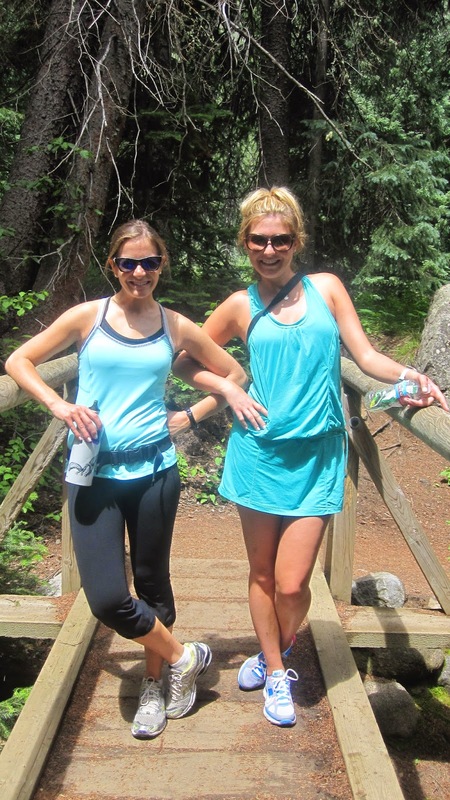 Hiking is one of my favorite summer activities, especially in the Rocky Mountains of Colorado. 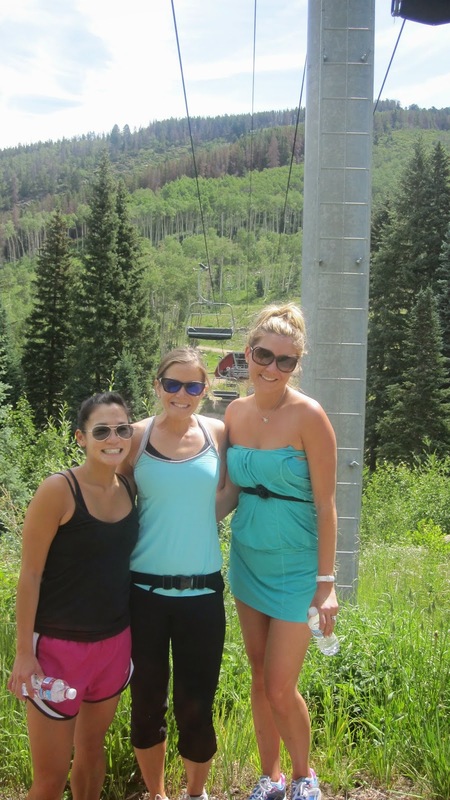 Several summers ago, we attended Courtney and Andrew's wedding in Beaver Creek, Colorado. 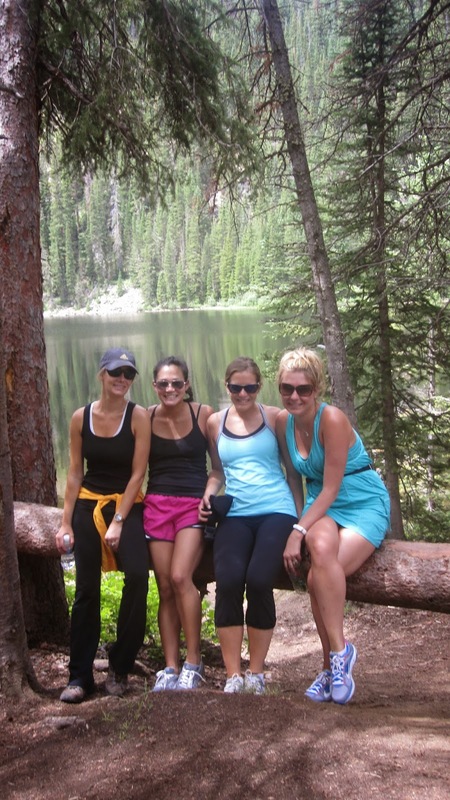 The morning of the wedding, my girlfriends and I decided to hike to Beaver Creek Lake. The Beaver Lake Trail begins at the base of the Beaver Creek Ski Area and continues past Beaver Creek Lake to Turquoise Lakes. 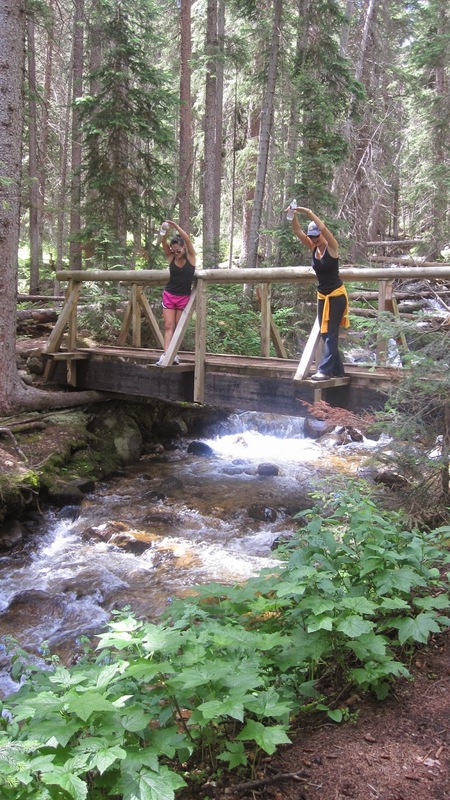 The trail is beginner/immediate and it will take you 3 hours through aspens, thimble berry and coniferous forests. I highly recommend checking out this trail while in the Beaver Creek area. Be aware of bears and make sure to bring plenty of water and SPF. Morning hikes are ideal in the mountains as thunderstorms tend to roll in the afternoon.